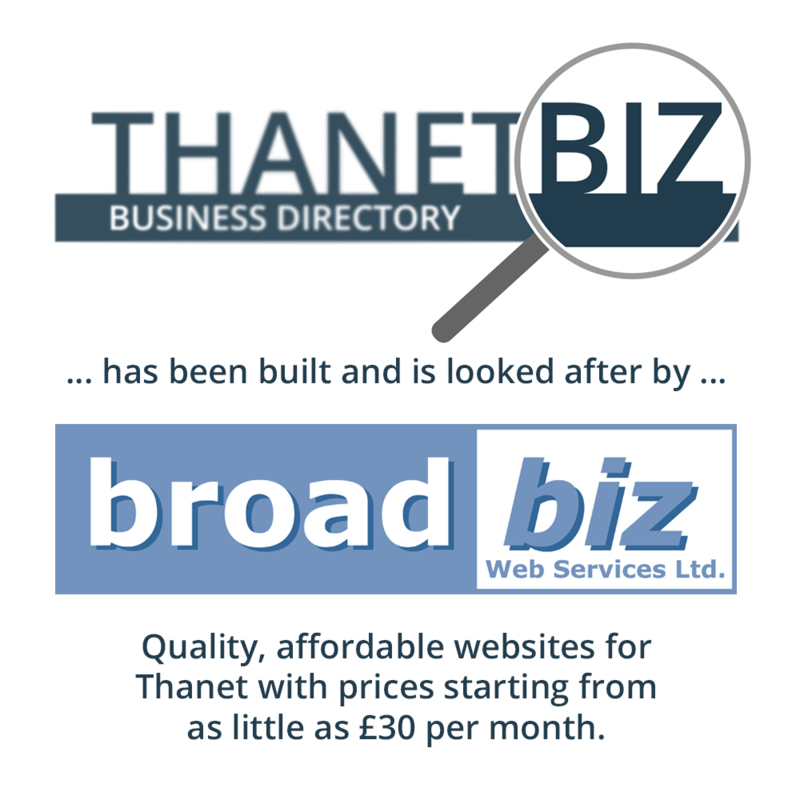 The Thanetbiz Directory is an online directory containing links to 100s of businesses and organisations based in Thanet, Kent. Click on any of the logos below to find out more about that Thanet-based business, see what they do and get in touch. Details about listing your business on the directory can be found on our listings pages. All standard listings are free, now and forever and all you need to do to qualify is to be based in Thanet and complete the simple online form.